Lori is Métis born and raised in Cochin, Saskatchewan. She has been working at the Aboriginal Students' Centre for over 17 years with her most current role being Student Services Coordinator. 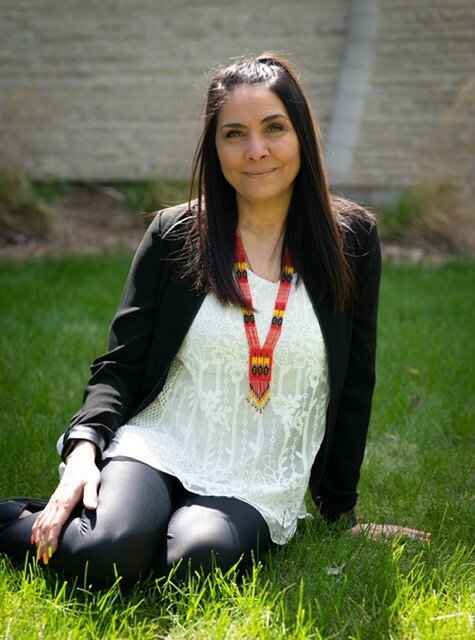 Her primary role is to assist 1st year Aboriginal students with their transition to the University of Saskatchewan. She is their first point of contact at the ASC and can meet for one on one issues or concerns such as: applying to University, moving to Saskatoon, childcare, budgeting, or any personal concerns or needs you may have. If you are unfamiliar to campus, she can assist you in learning about the campus and other services and programs that may be beneficial to your years of study here.